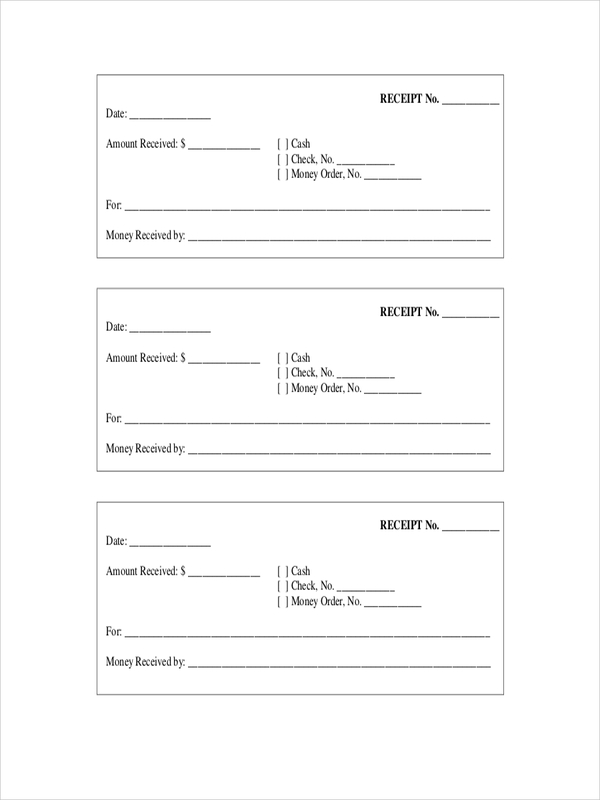 We always get a sample receipt every time we purchase something of value in a store, mall, restaurant, and other establishments even if we did not ask for one. It is kind of annoying for us but for the store owners, it is very essential. However, in our end, having a receipt is also important. 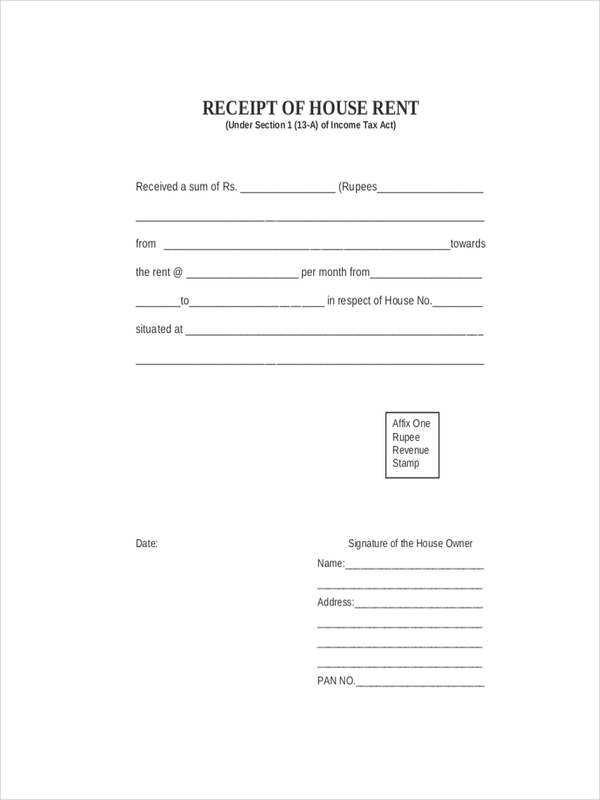 We need receipts to verify that a transaction has occurred and for us to check if we purchase the correct item. The receipt is also useful if we have to return a damaged product. 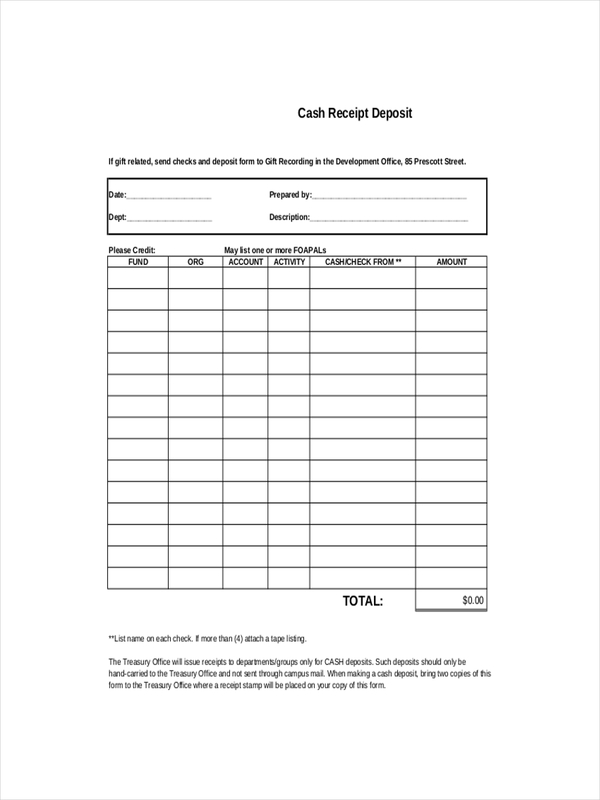 For store owners, a receipt is very important so that they can record every transaction that was made. 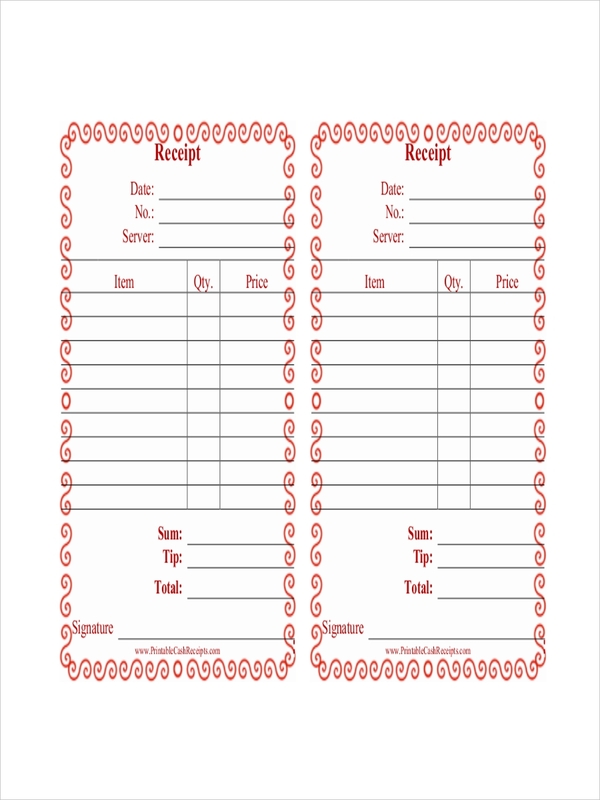 A blank receipt is a written acknowledgment that a person or a party has received something of value from another person or party. 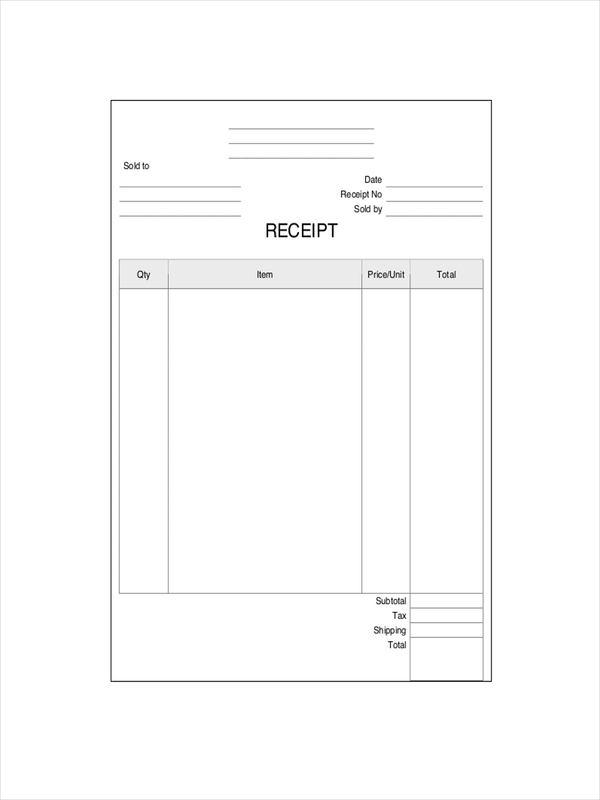 A receipt is typically given from a vendor or service providers to a customer following a sale or other transfer of goods or provision of a service. 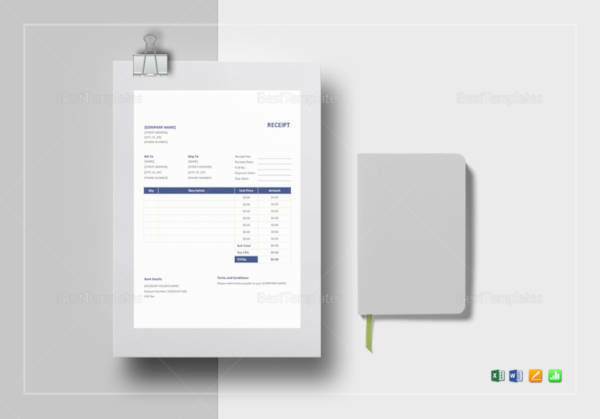 A receipt is very important as it will be used to identify and collects tax receipt from a customer and from the one who sold the goods or from the one who renders the service. 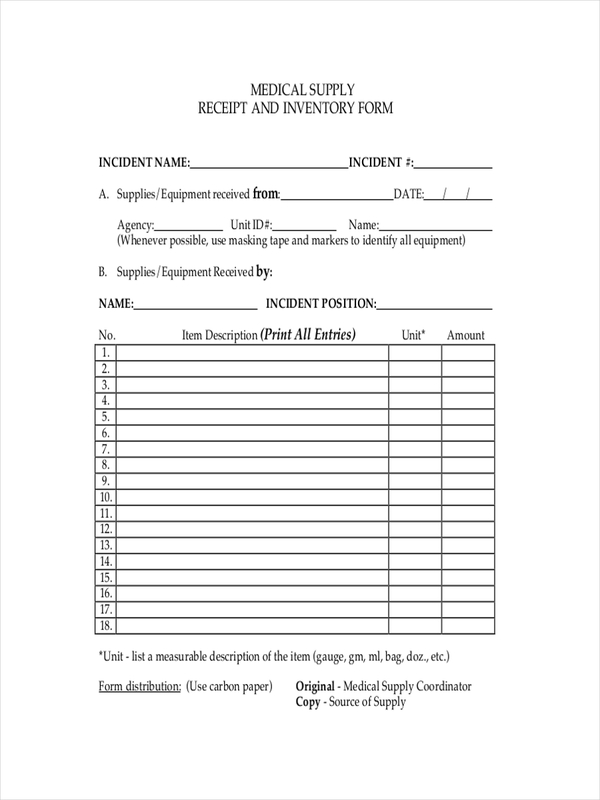 A receipt can also be used a proof that may be useful when a returning a damaged product. 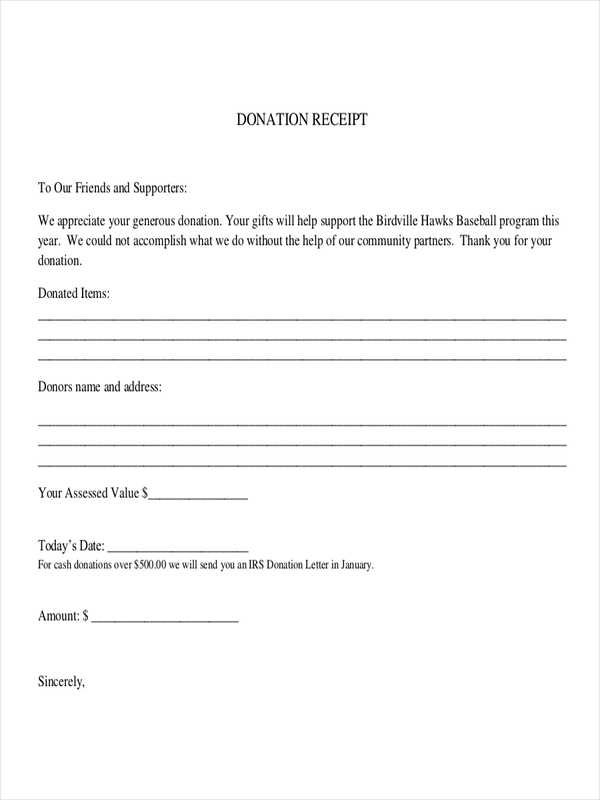 Here are the few reasons why a receipt is important. Completes a record. A receipt serves a record for the different sales receipt activities. 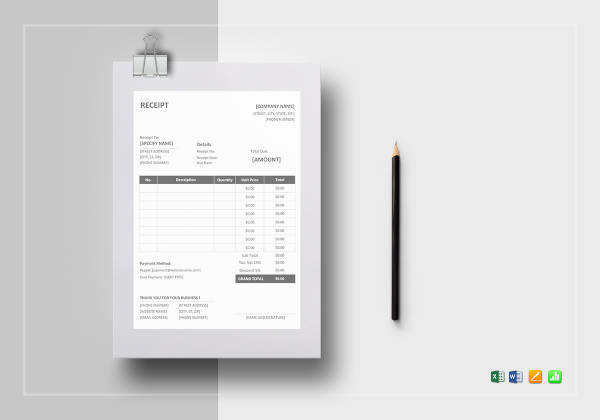 without a receipt, your accounting records will be incomplete which can be very risky in the future runs of your business. Used for deduction or refund. 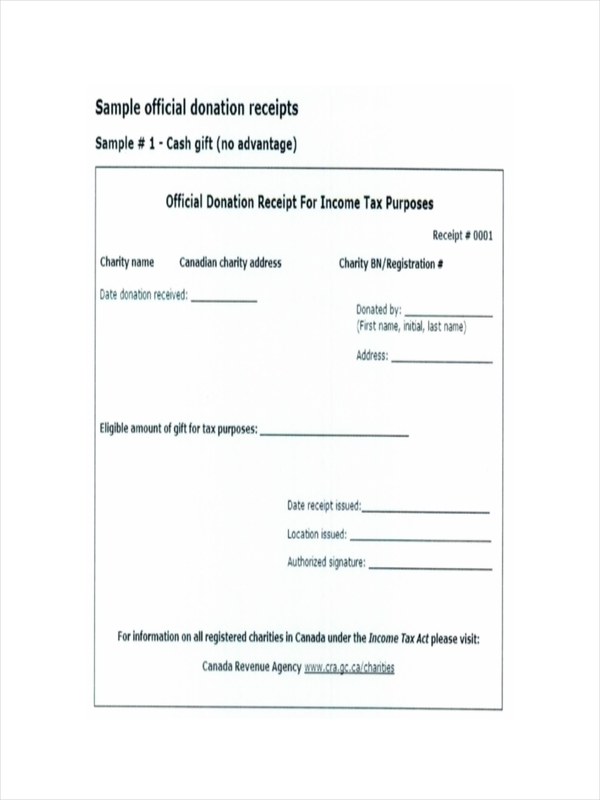 When you have a receipt from your purchase you can use it validly in the deduction of sales. 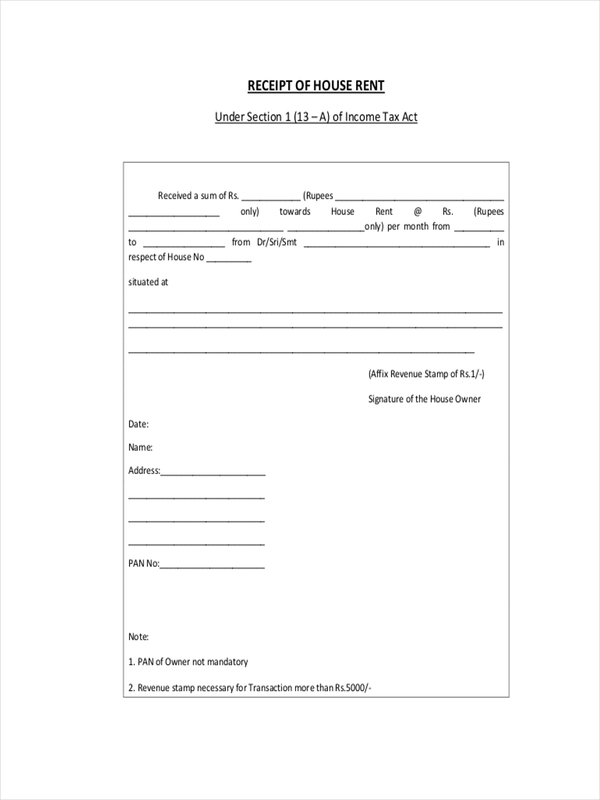 Decrease tax payment. 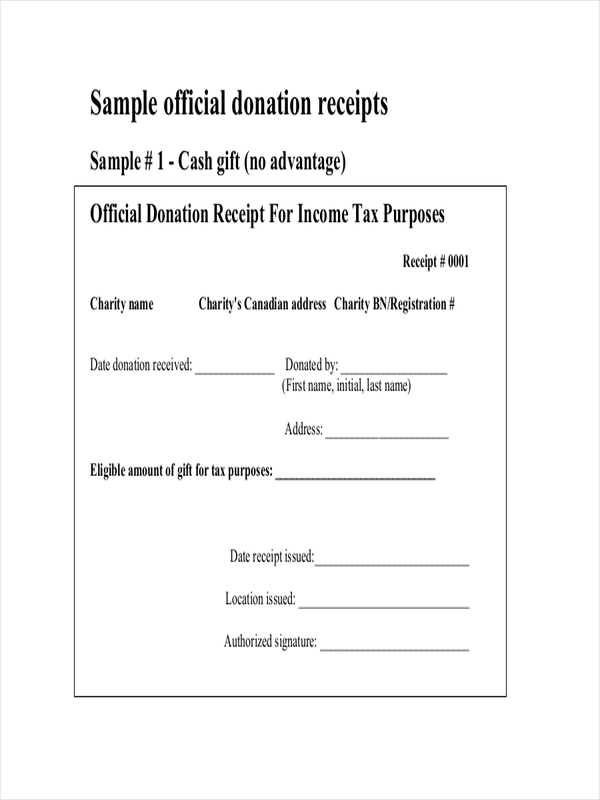 By having a receipt, it can be used legally to reduce or decrease tax payables. Hard evidence. 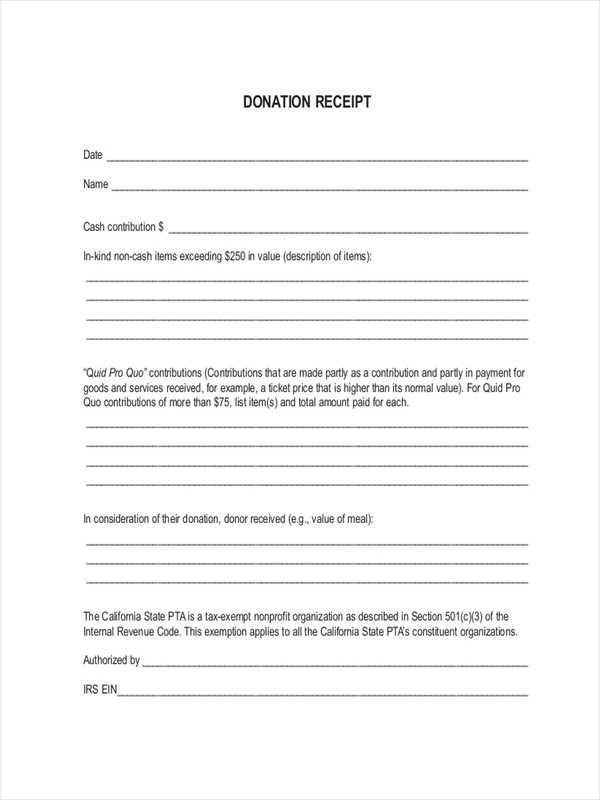 Asking for a receipt supports the presence of a transaction record. 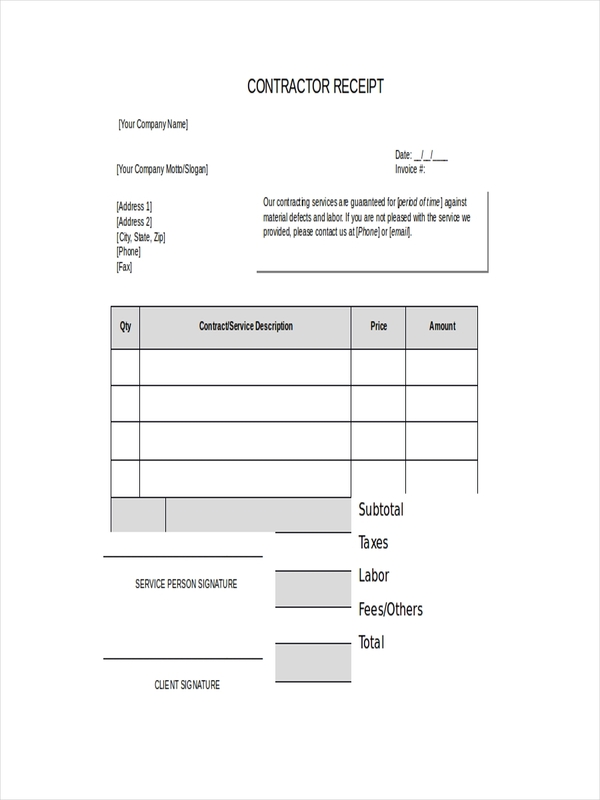 How to Create a Receipt? If you own any stores then you know that a receipt is very important. 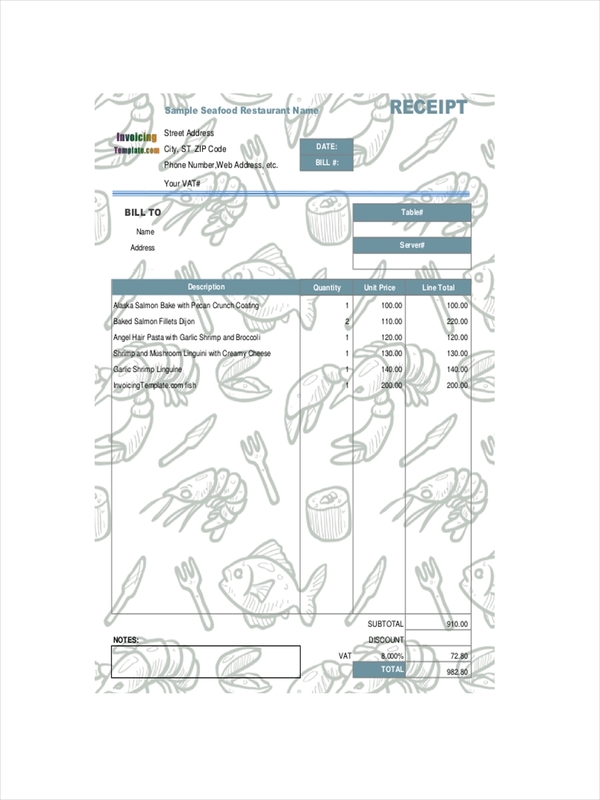 Here’s how to create a receipt. 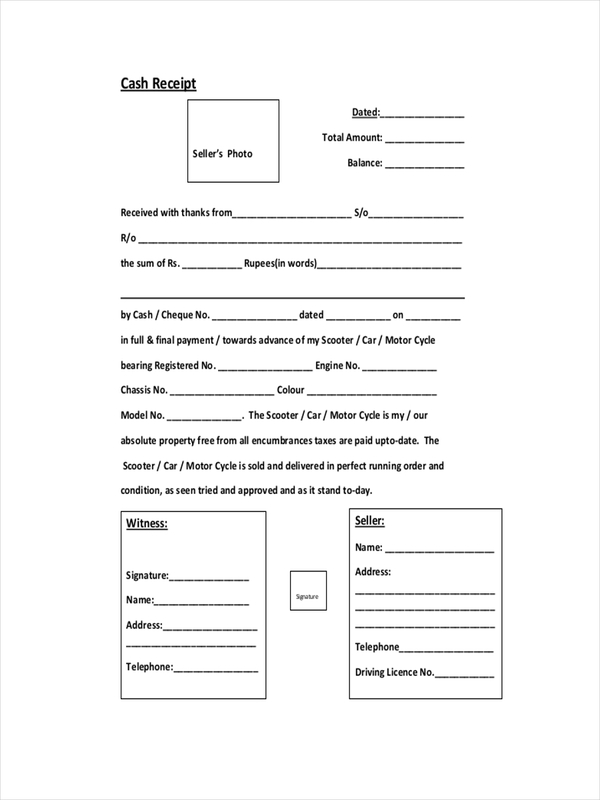 Purchase a carbon copy receipts. 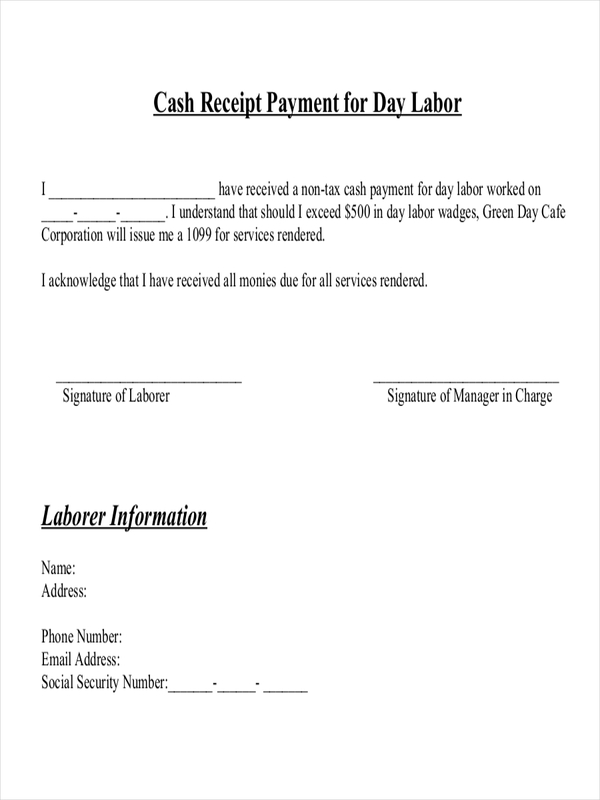 A carbon copy receipts can speed up the process if you are going to issue your receipts manually. 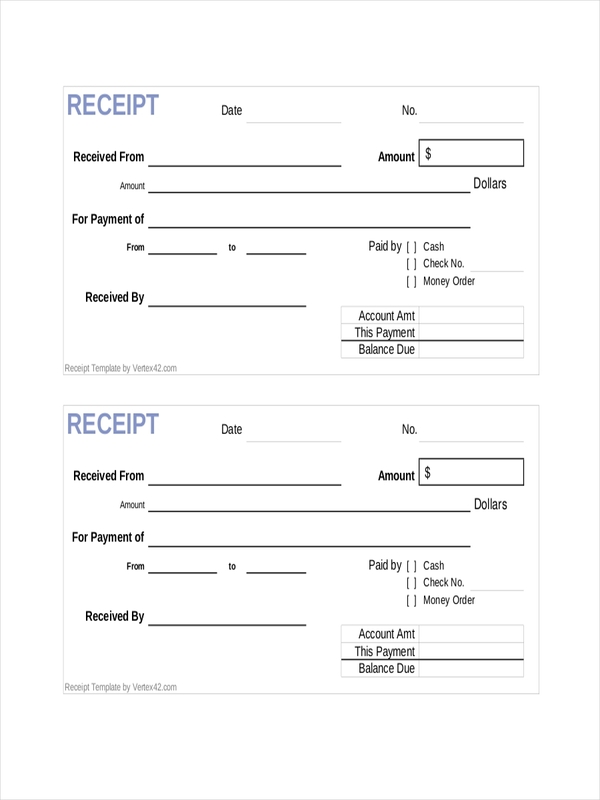 Use a carbon copy to write two receipts at once. One for you and one for the buyer. Make use of technology. 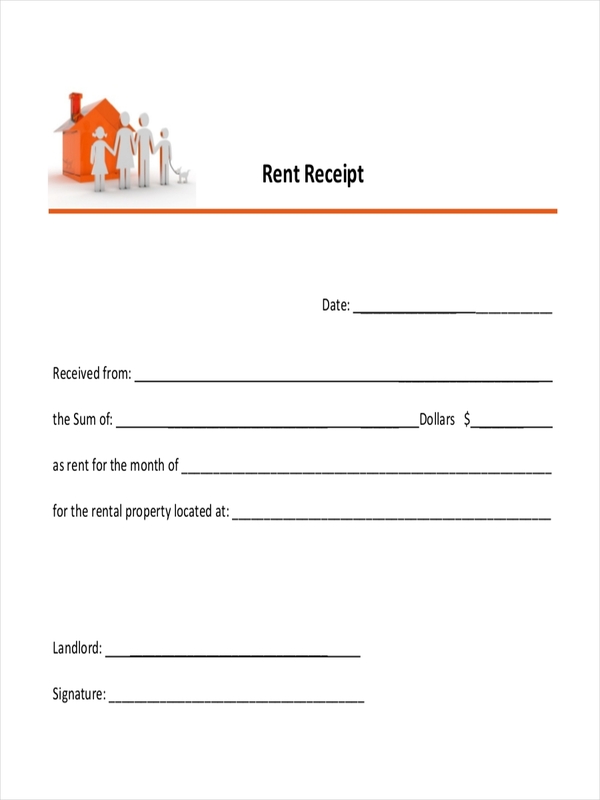 If you do not prefer issuing a receipt manually, then you can use a technology or software to print receipts. This way, issuing a receipt will be faster, easy, and efficient. Use a dark ink in writing a receipt. A dark ink, either blue or black is considered to be legible and professional to use. Do not use a pencil or light-colored ink as this could fade over time. Use printed company stamp in your receipt. This is to make the receipt more official and not just a piece of paper with some purchase statement on it. 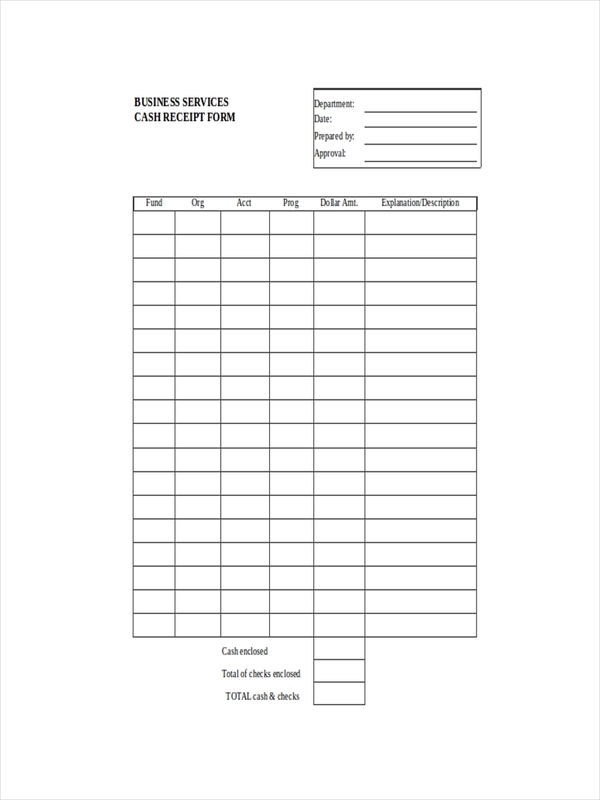 You can also use a blank receipt with your store or company logo and name preprinted on it. Details of the person who made the transactions. 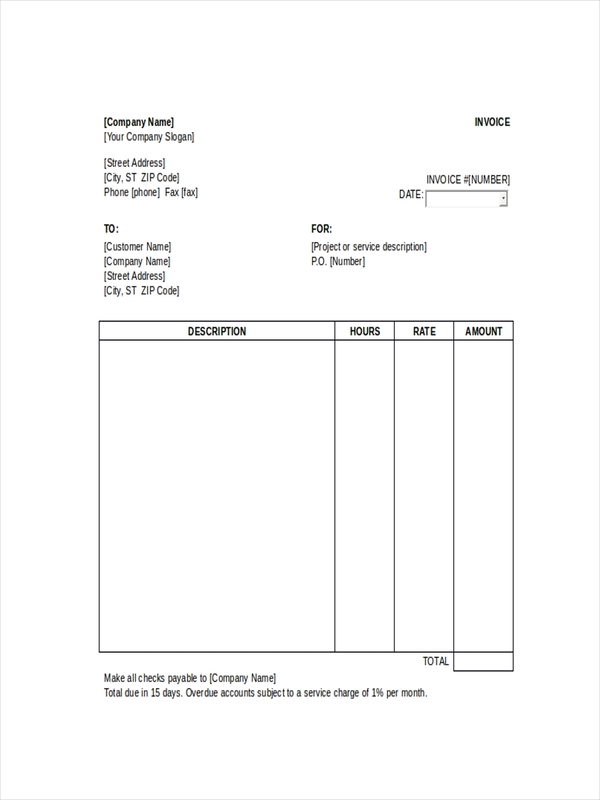 receipt with the customer’s details to use it against any legal actions. The overall total amount of the transaction. Signature of the vendor and the customer. 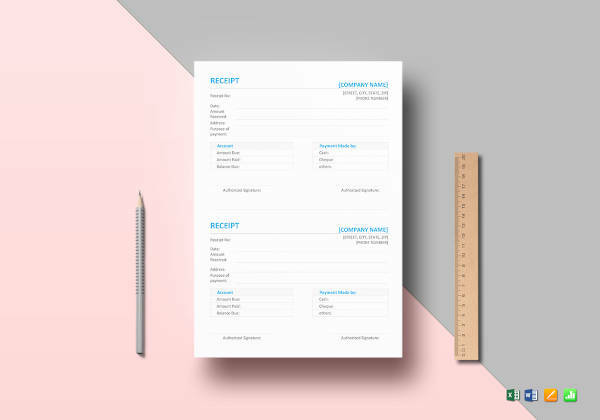 To make everything easy for your, you can download our free receipt examples and templates here. Immediate positive feedback. 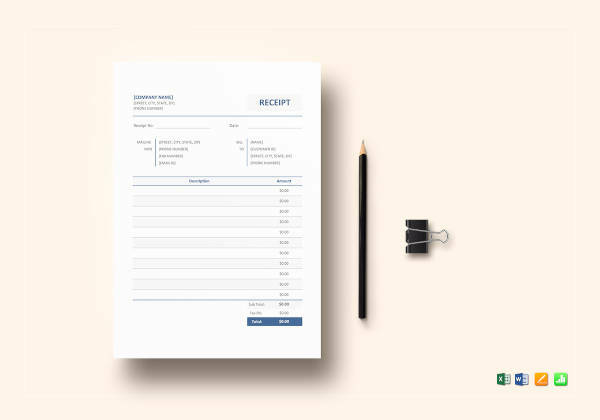 In this case, using the receipt as a way to get feedback can make the customer respond immediately whilst asking the shopping experience directly. Post-purchase feedback and testimonials. Customer will also go back to their generic receipt days and weeks ago after the purchase has been made to rate their experience from the store. Constructive criticism. Criticism from the customer will also improve your store and improve customer satisfaction. And the suggestions they give can also be used to solve an urgent problem. Complaints & immediate action required. Customers would then go back to their receipt and communicate to the store about the problems that need and immediate solution. Loving your receipts. 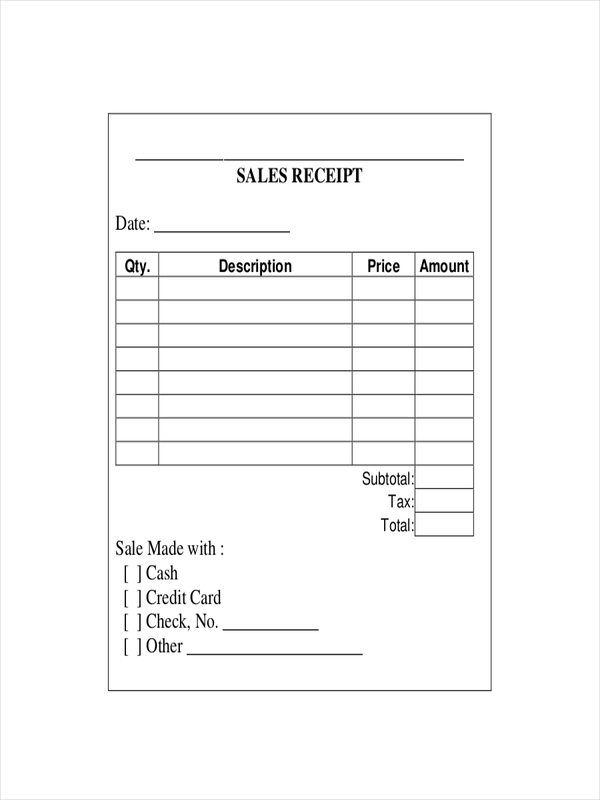 Using a new and effective way to issue a receipt can also be a good way to engage your customer. They will reply in your receipts with such pleasant and good reviews and feedback about how you issue your receipt. 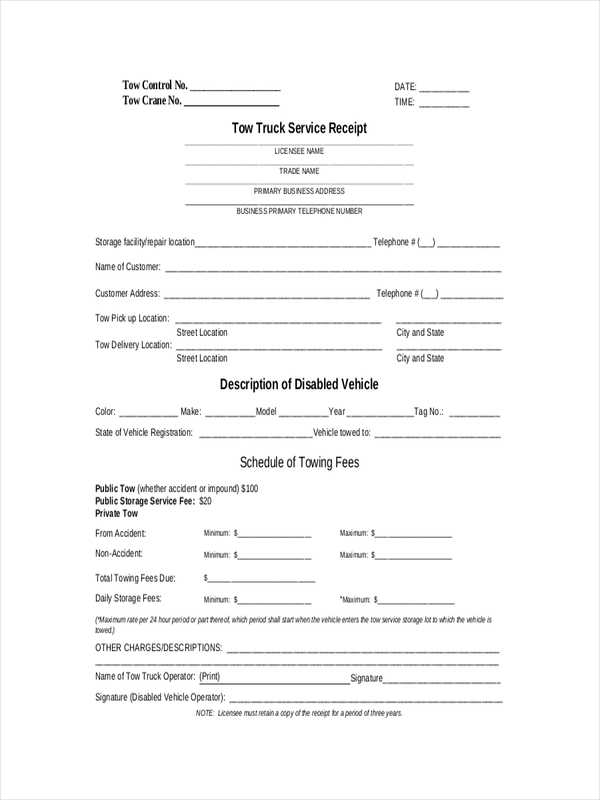 Here are the basic guidelines for issuing a receipt. Receipt issued by the vendor must follow the rules and regulations set by the law of that area in which the vendors issues the receipt. 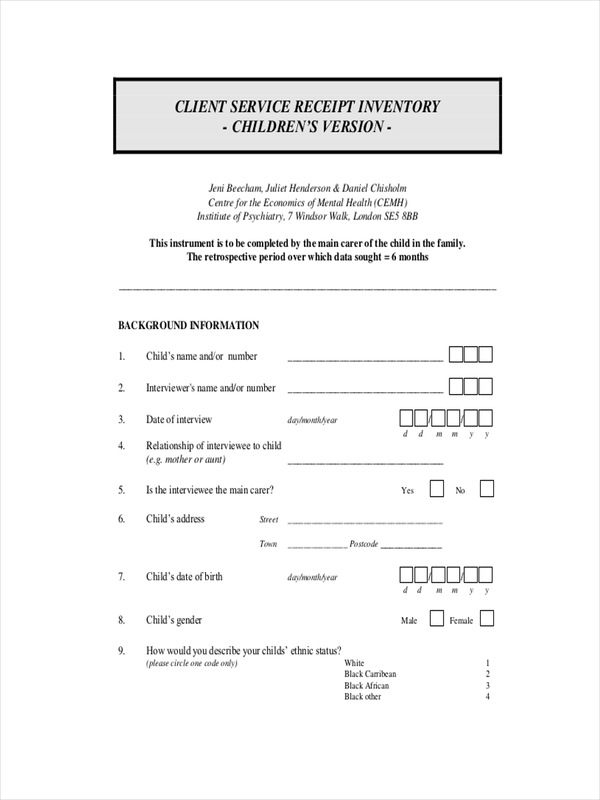 The vendors must always issue a receipt to the customer even if the customer did not ask for one. 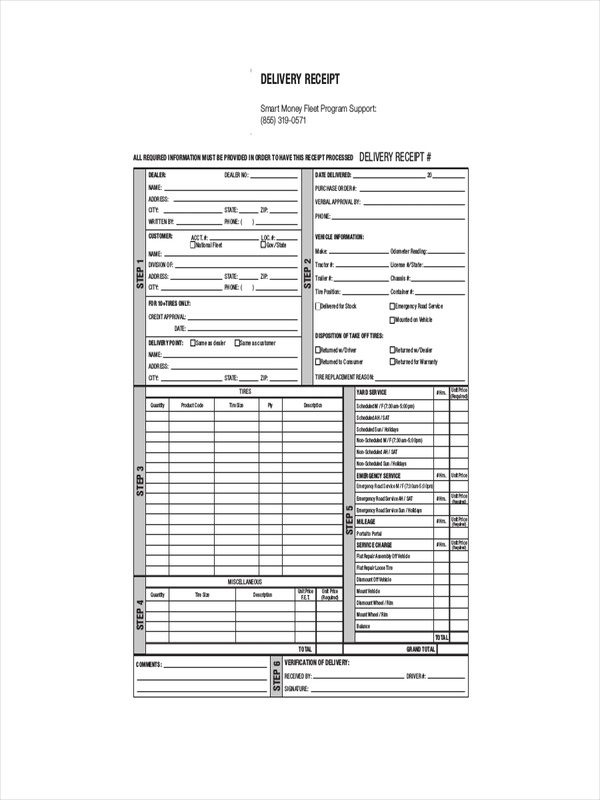 The store must also have a copy of the receipt for inventory and revenue tracking. 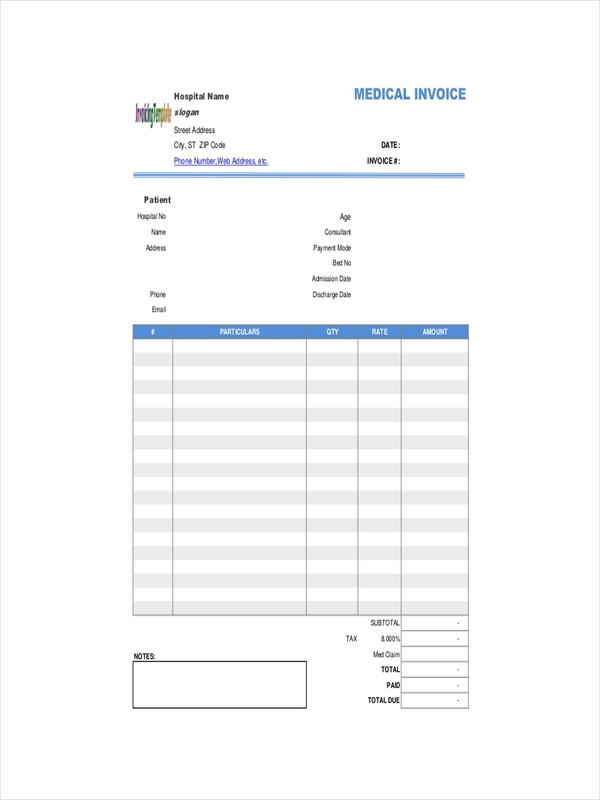 The receipt must indicate all the receipt details such as the method of payment used, date of the transaction, details of the vendor and the customer, description of the items sold, total amounts of products sold, the description of the transaction type, the type of copy and the identification number of the store. There should be a space at the bottom of the receipt where the vendor and the customer can sign. 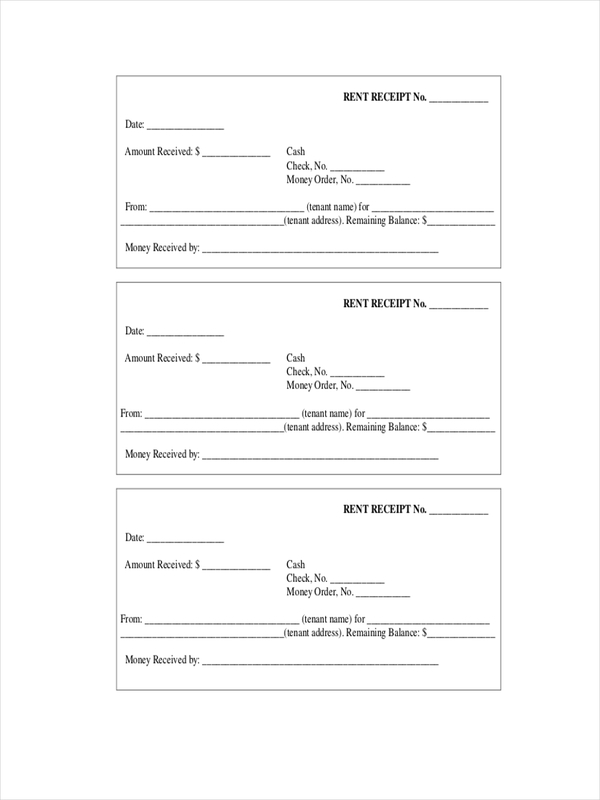 The receipt should only be issued once per transaction to avoid billing the customer multiple times and to avoid billing disputes. If you accidentally issue a receipt twice, void the extras. 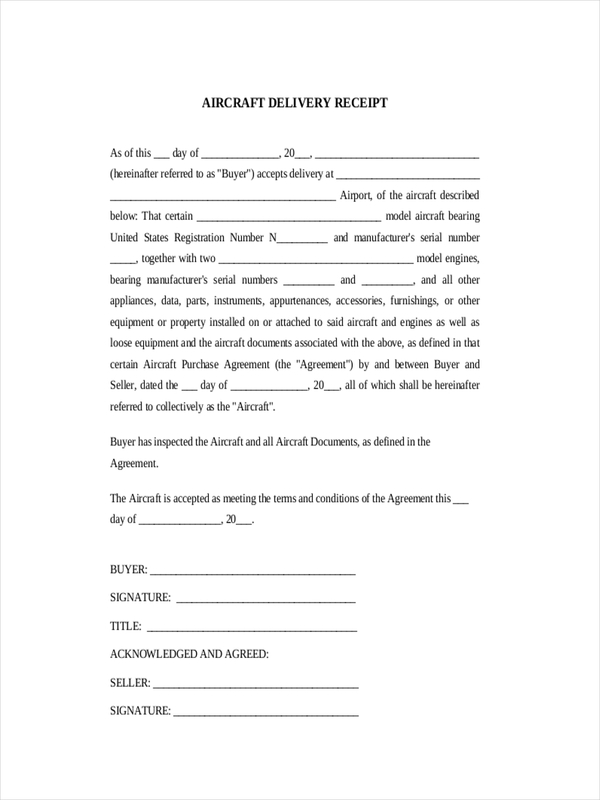 The receipt must be issued immediately at the time the transaction was made. 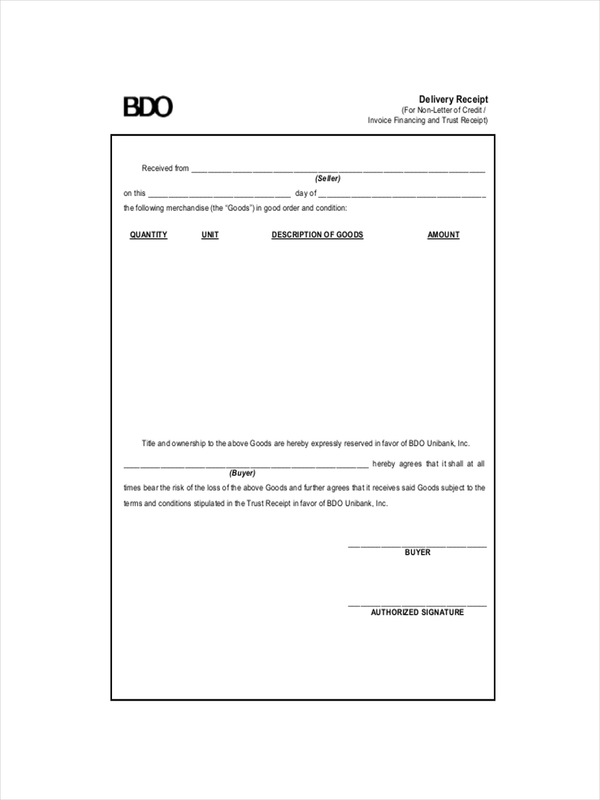 Download our free receipt examples and templates here and use the guidelines above when issuing a receipt.